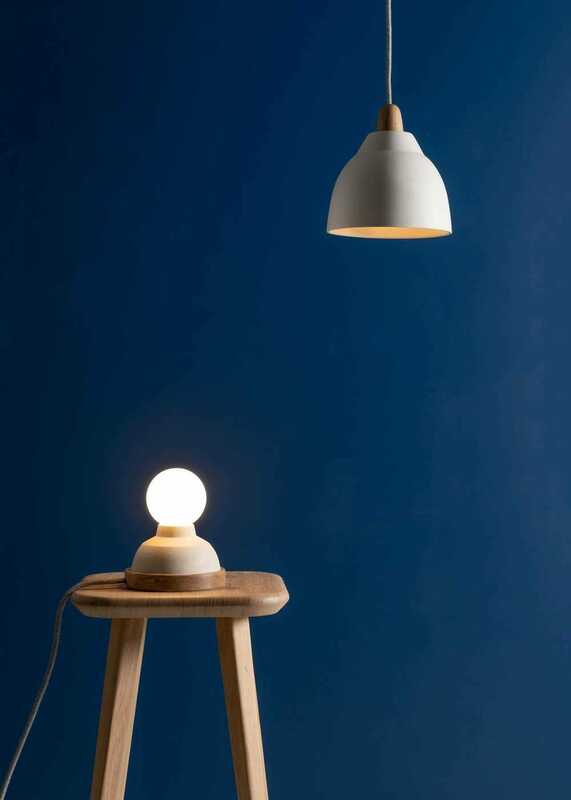 Named after Sennen's lighthouse, the Sennen table lamp has a wide, stable Oak base that interlocks with a timeless ceramic form. 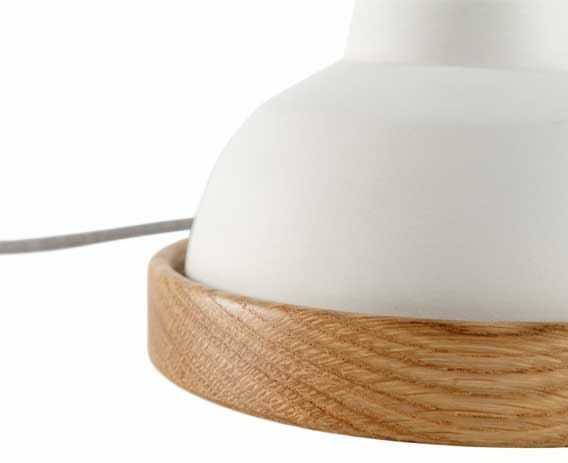 The natural Oak, handmade English ceramic and solid Brass E27 fitting exude a quality and weight that will shine for years to come. 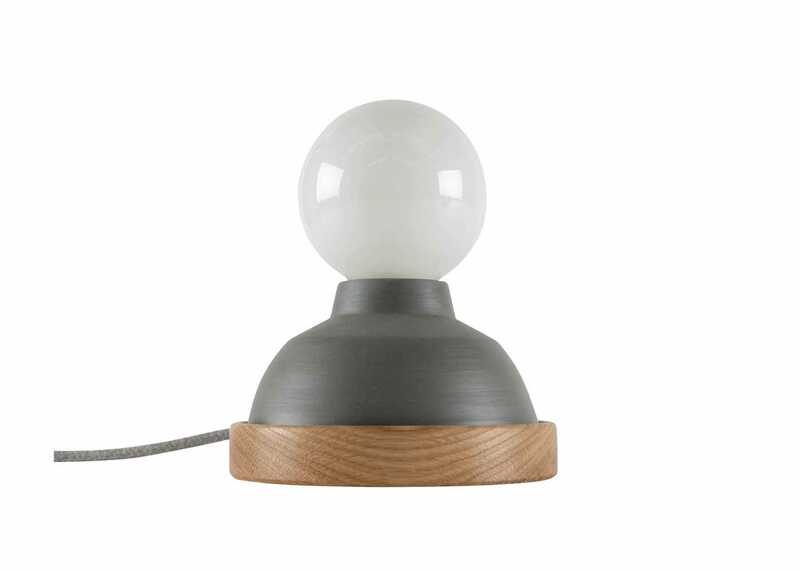 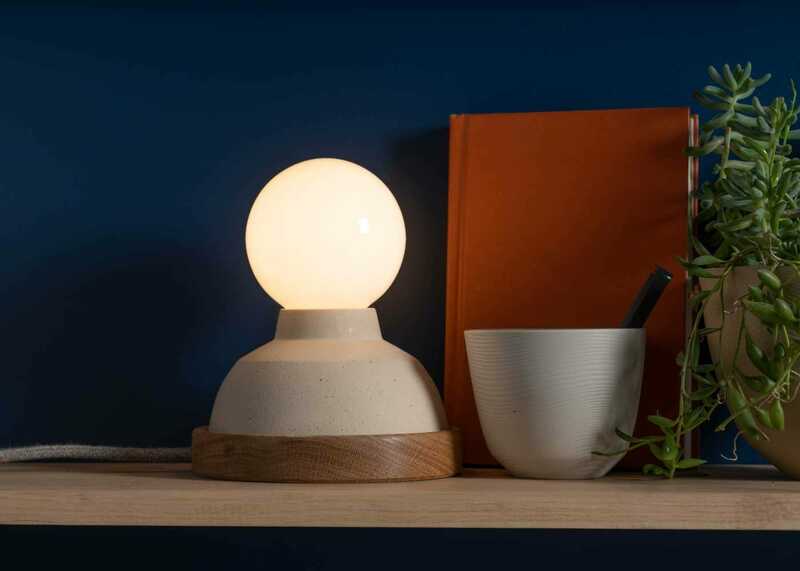 The lamp is available in three different colour tones to suit a variety of interior spaces, fitted with a beautiful grey linen cord and an in-line on/off switch. 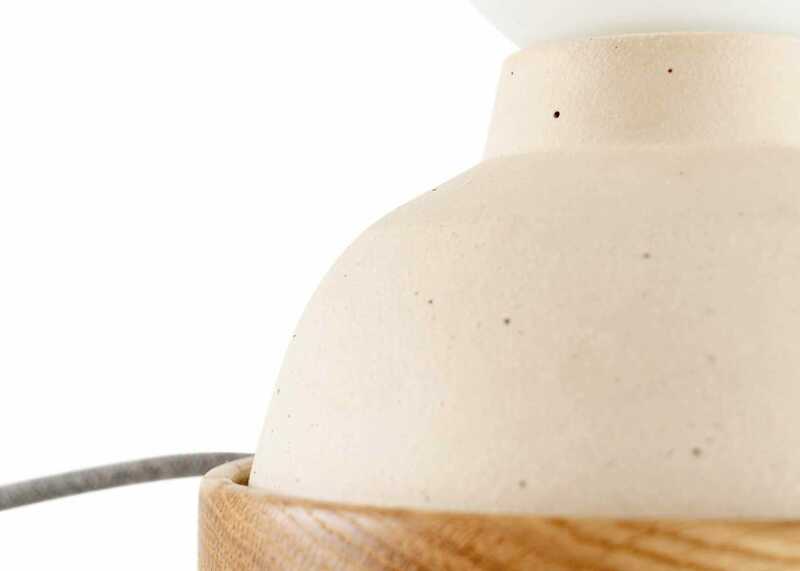 Handmade in Studio Haran's workshop in Cornwall, using sustainable materials. 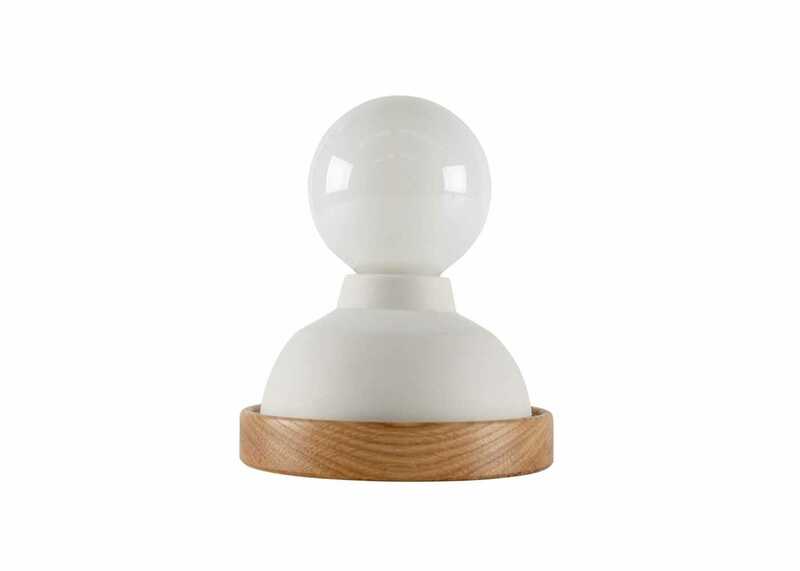 Ceramic base available in 3 contemporary finishes. 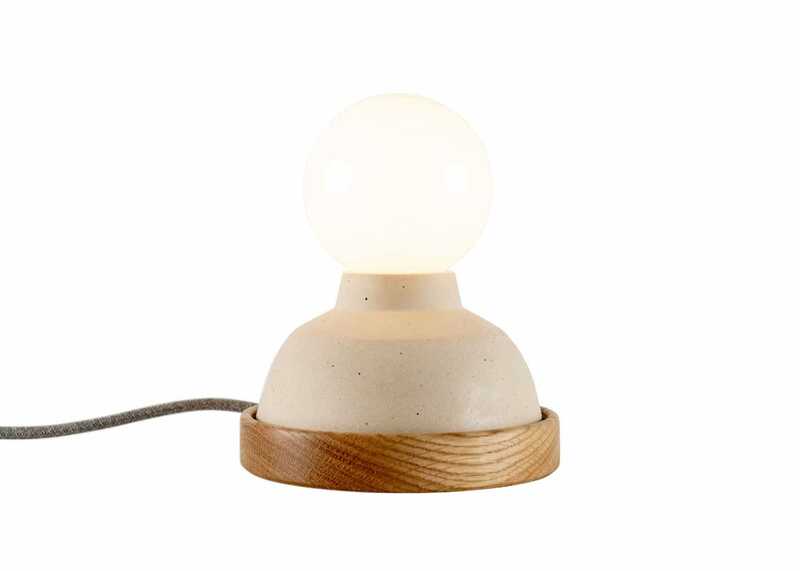 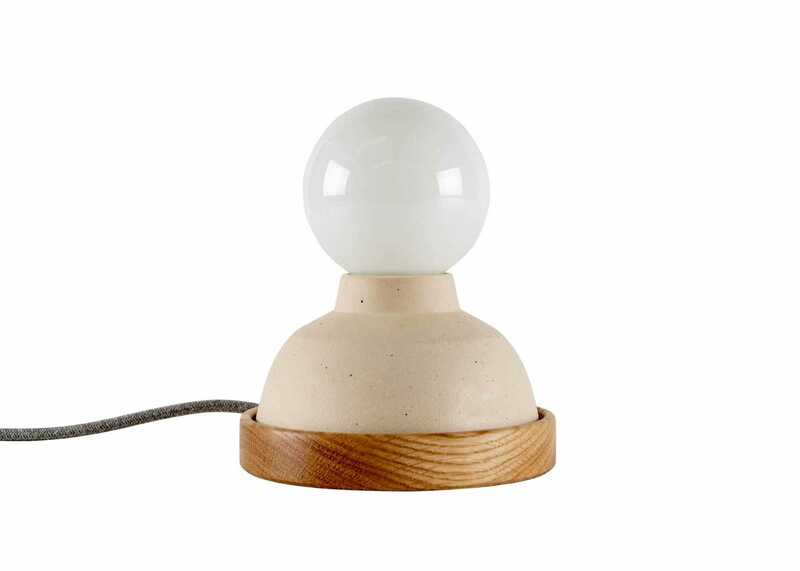 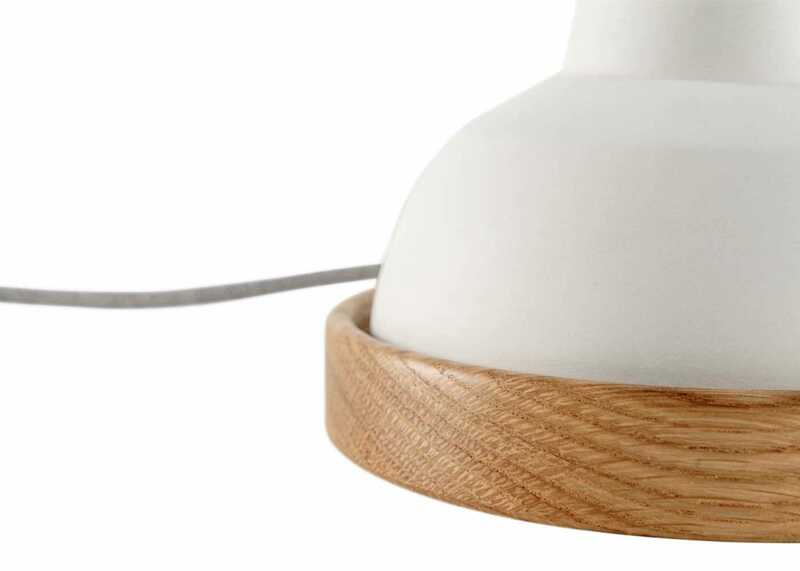 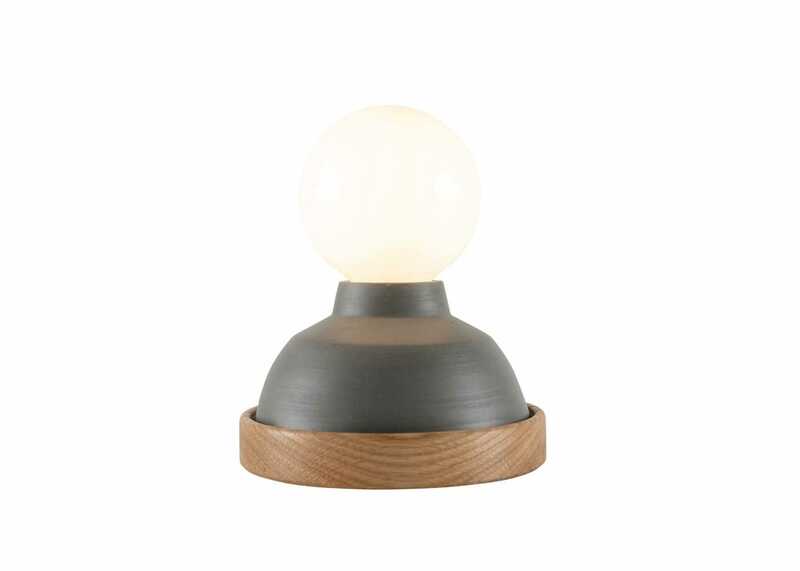 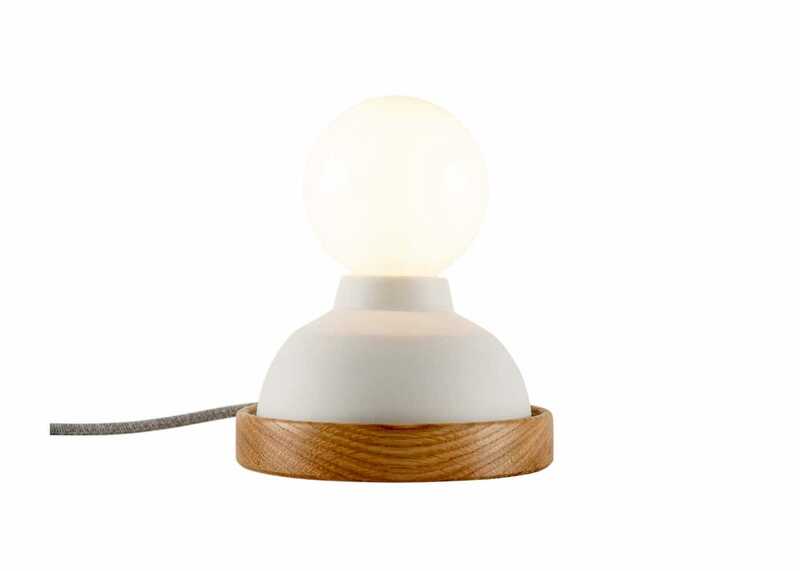 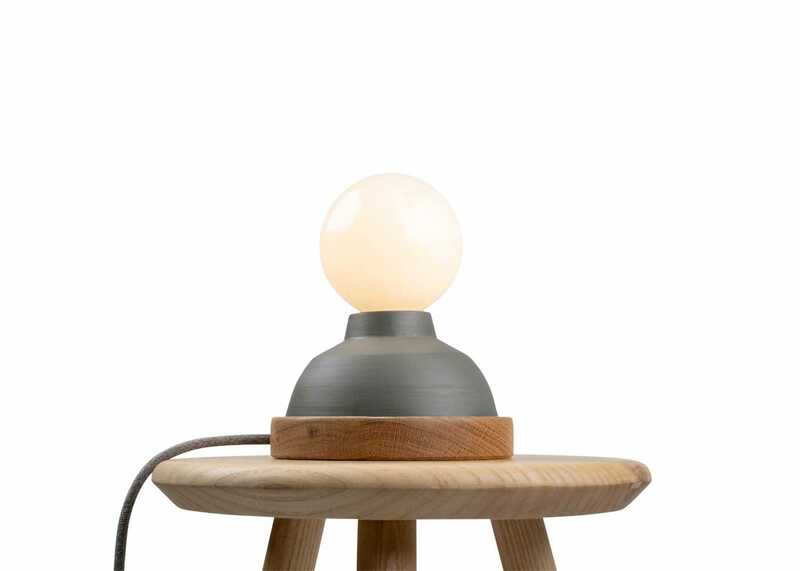 The Sennen table lamp sits on a handcrafted oak base interlocks with a timeless ceramic form.